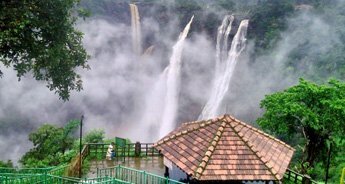 Karnataka is a south Indian state with almost everything that the tourists crave for in an ideal tourist destination. 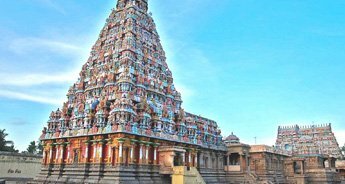 It is the destination with scores of spiritual seats, plethora of historical monuments boasting ancient architectural marvels, ruins of well off primeval pasts, and much more such things waiting for tourists to unveil. 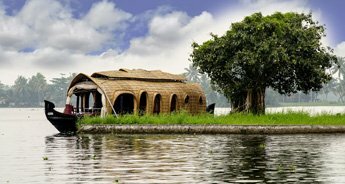 Tour to this magnificent state makes tourists explore some of the best examples of nature's exquisiteness as well. 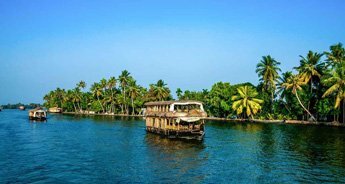 This 14 Nights and 15 Days of itinerary to Karnataka is a complete package for those who want to traverse through the popular tourist attractions of the state. 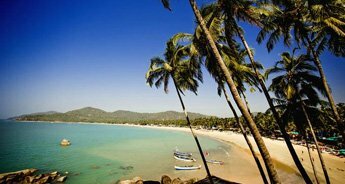 The major destination en route are Hyderabad, Gulbarga, Bijapur, Badami, Hampi, Chitradurga, Chikmagalur, Malpe, Coorg, Nagarhole, Mysore, and Bangalore. 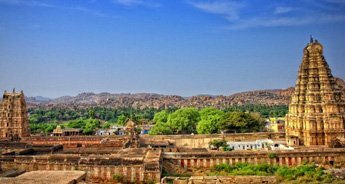 The major highlights of the trip are guided tour of Hyderabad, visiting ancient Bidar Fort and Bahmani Tombs, visiting Gol Gumbaz in Bijapur, visiting Pattadakal and Chitradurga, and visiting ruins of Hampi. 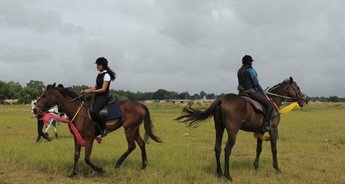 The tour renders tourists heaps of memories to cherish. On arrival at the Hyderabad airport/railway station, meet our representative who will assist there for your warm welcome and afterwards to give you a smooth transfer to your already booked hotel. Check in at the hotel. The rest of the day is free at leisure. During your free time, you can either take pleasure of the hotel's modern amenities or simply rest in your room. an overnight stay in the hotel in Hyderabad. 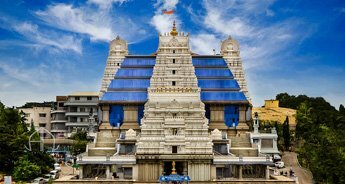 After a delicious breakfast in the morning that is been served in in-built restaurant of the hotel, we will go out on the local sightseeing tour of Hyderabad. 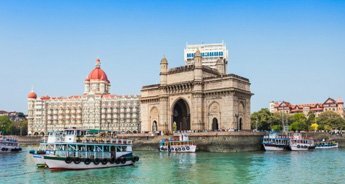 In our day tour, we will pay a visit to some of the major tourist attractions of the city including Salar Jung Museum, Falakuma Palace, Mecca Masjid and the stunning Charminar. In the afternoon, we will be visiting the famous Golconda Fort. Afterwards, we will return back to the hotel to enjoy Nawabi dinner followed by an overnight stay. In the morning after breakfast, we will check out from the hotel and drive to Gulbarga. 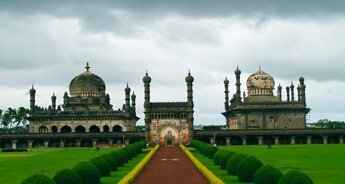 En-route, we will stop at Bidar, which is famous for its 15th century Bahmani tombs and Bidar Fort. Afterwards, we will continue our journey to Gulbarga. On reaching by afternoon, we will check in at the already booked hotel and get ready to leave for a visit to Jama Masjid, which was built in the 15th century. Later, we will return back to the hotel for an overnight stay. Today, we will have an early morning breakfast and drive to Bijapur, which is about 3 hours journey. On reaching, check in at your pre-booked hotel andrest for some time. Afterwards, leave for a day tout to Gol Gumbaz. Built by Mohammad Adil Shah of Bijapur, Gol Gumbaz is a remarkable example of Deccan architecture. Thereafter, we will be visiting Ibrahim Roza, a beautiful grave commissioned by Adil Shah II for his wife. Later, return back to the hotel for an overnight stay. We will drive to Badami from Bijapur after breakfast in the morning. It is about 2.5 hours journey. On reaching, we will check in at the pre-booked hotel. 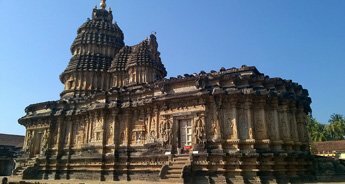 Afterwards, we will leave a day tour to Badami rock-cut caves, the Mahakuteshwara Temple and the Northern Fort. 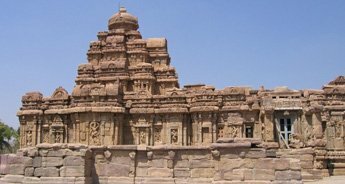 Later in the evening, we will drive to Pattadakal which is famous for the 8th century temples displaying Nothern and Dravidian temple architecture. Thereafter, we will return back to our hotel in Badami for a relaxing overnight stay. After breakfast in the morning, we will drive to Hampi, which is about 3 hour journey. En-route, we will stop at Aihole, a tiny hamlet on the banks of the Malaprabha River. 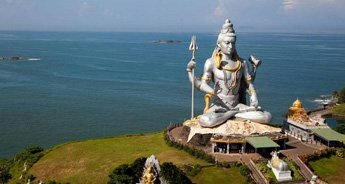 Other tourist attractions to be explored here include Durga Temple, the Lad Khan Temple Ravalphadi Cave and the Buddhist Temple. After exploring these beautiful places, we will continue our drive to Hampi. On arrival, we will check in at the already booked hotel and rest for a while. 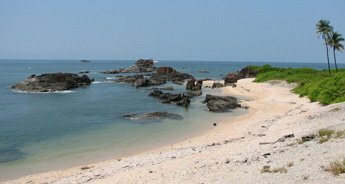 Thereafter, we will leave to visit the 14th century quaint town built on the banks of the Tungabhadra River. An overnight stay in the hotel in Hampi. 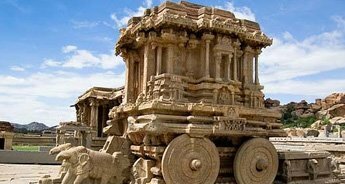 In the morning after breakfast, we will proceed for the complete day excursion to three famous temple complexes of Hampi including The Vittala Temple, the Virupaksha Temple and the King's Palace. The evening time is free at leisure. 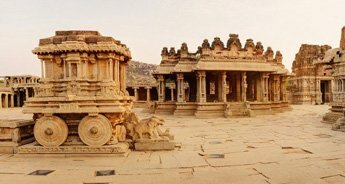 You can take a walk around the leftovers of Hampi in the evening during your leisure time. Later, return back to the hotel for a comfortable overnight stay. Today have breakfast in the morning and the rest of the day is free at leisure. Later in the afternoon, we will check out from the hotel in Hampi and drive to Chitradurga which is about 3 hour journey. On reaching, check in at the hotel and rest for some time. Afterwards, be ready to leave for the local sightseeing tour of Kallina Kote Fort. Built by the Nayak Palegars, it is an invincible fort that features 38 posterior entrances, 19 gateways and enclosed by seven massive walls. Later, we will return back to the hotel for an overnight stay in the hotel in Chitradurga. After breakfast in the morning, we will drive to Chikmagalur, which is about 4 hour journey. 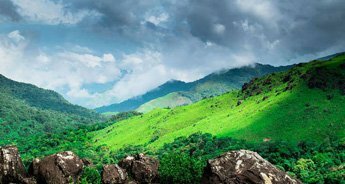 Chikmagalur is a small, yet beautiful town that comprise of valleys, hills and the fragrance of coffee buoyant in the misty air. On reaching, we will check in at the hotel and relax for some time. 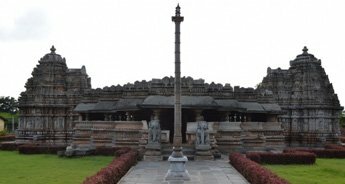 Later in the evening, we will drive to Belur to visit the renowned Chennakeshava temple. Afterwards, we will return back to the hotel for dinner followed by an overnight stay. 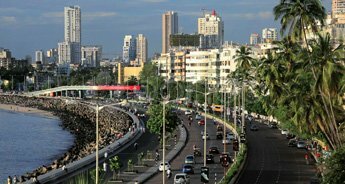 Today after morning breakfast in the hotel, we will check out to drive to Malpe, which is about 5 hour long drive. En-route, we will stop at Halebid, the ancient capital of the Hoysalas. 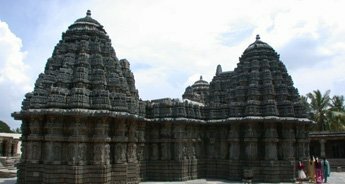 Here, we will witness the beautiful Hoysaleswara Temple. 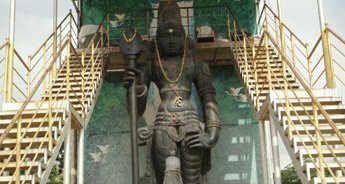 After exploring this ancient temple, we will continue our drive to Malpe. On reaching, check in at the beach resort and have a stress free overnight stay. We will have breakfast in the morning and afterwards, the day is free at leisure for your own activities. 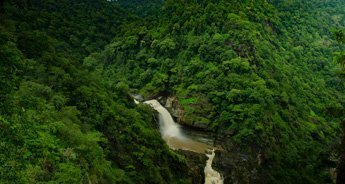 Later in the afternoon, we will drive to Coorg, which is a famous tourist destination of Karnataka known for its stunning hill views and abundant natural beauty. On arrival, check in at the hotel and enjoy a relaxing overnight stay. 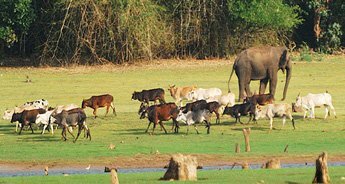 The day is fixed for exploring the Nagarhole National Park, which is about 2 hour drive from Coorg. 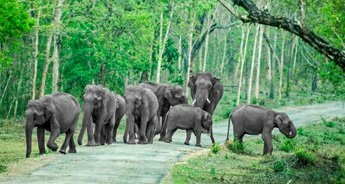 After breakfast in the morning, we will leave to explore the wilds Nagarhole National Park also known as Rajiv Gandhi National Park. 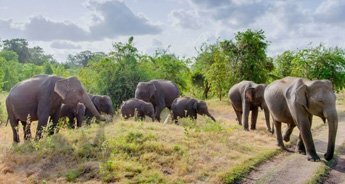 One can witness elephants, tigers and Indian Bison within the park. On reaching, check in at the jungle resort. 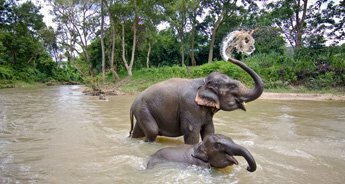 Later, we will leave for a jeep safari in the jungle, which is indeed an ideal way of exploring the wildlife in their natural habitat. Enjoy an overnight stay in the Jungle resort. 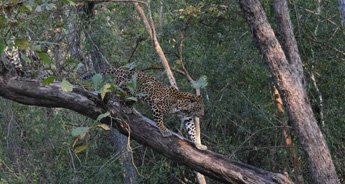 In the morning post breakfast, we will drive from Nagarhole to Mysore, which is about 2 hour journey. 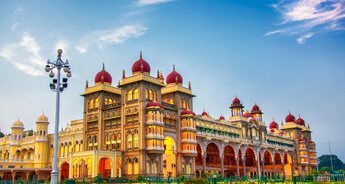 Mysore is the former capital of the Wodeyar kings. On reaching, we will check in at the pre-booked hotel and relax for a while. Afterwards, we will get ready to embark on a day tour of Mysore city. 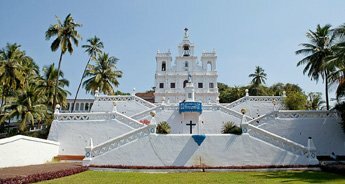 In our day tour, we will be covering some of the major tourist attractions of the city such as Mysore Palace, the Folklore Museum, the Rail Museum, and the St. Philomena's Church. Later in the evening, we will be visiting the popular Brindavan Gardens, known for its dancing fountains. Thereafter, we will return back to the hotel in Mysore for an overnight stay. After breakfast, we will drive to Bangalore, the capital city of Karnataka. 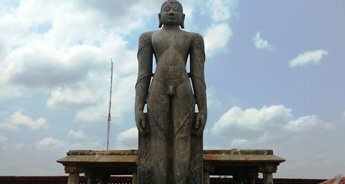 En-route, we will stop at Shravanbelagola, a famous Jain pilgrimage center. 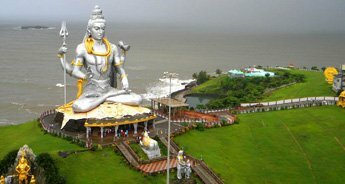 It is home to the world's largest monolith statue of Lord Bahubali. 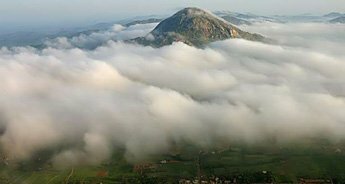 There is a small hill called Chandragiri, famous for its Jain temples and the tomb of Chandragupta Maurya on the opposite side. 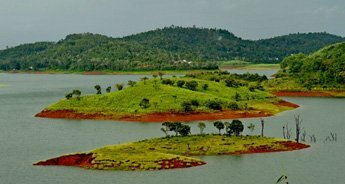 After exploring this place, we will continue our drive to Bangalore. On arrival, check in at the hotel. The evening is free at leisure. 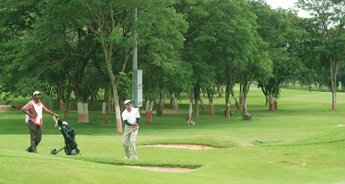 Enjoy an overnight stay in the hotel in Bangalore. On the last day of our tour, we will have breakfast in the morning and thereafter, get direct transfer to the airport/railway station to board flight or train for onward destination.